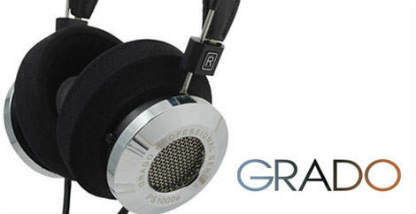 Made in America is, sadly, a label being seen less and less these days, so, it is a breath of fresh air when we come across products made in the US that offer superior quality & value, like all of these headphones from Grado Labs, based in Brooklyn, New York! 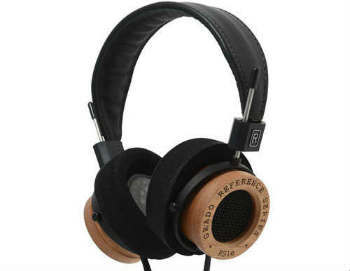 Grado focuses on open-back headphones almost exclusively, and have it down to a science, with sound quality virtually unmatched at their respective price point. 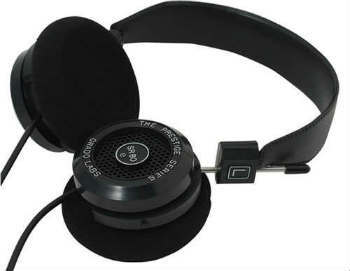 The SR80e has a new driver design, a new polymer to damp resonant distortion in the plastic housing. 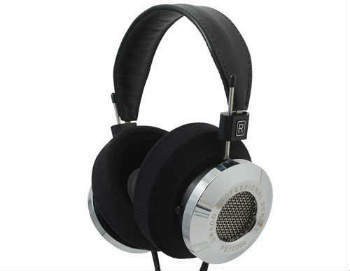 A great/unique introduction into open back headphones. 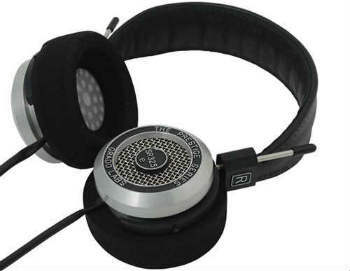 The SR225e’s traditional open-back design features enhanced airflow through the rear metal grill, and reproduction that is the definition of high fidelity. 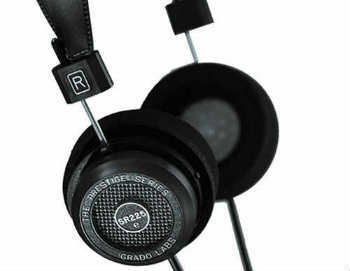 Hand Made in Brooklyn USA, the Grado SR325e is the top of the line headphone in Grado Prestige series. 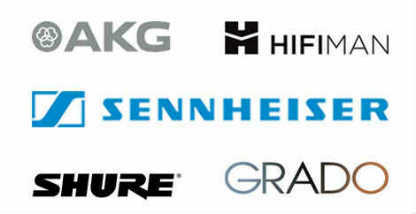 Top of the line headphone in the Reference Series. 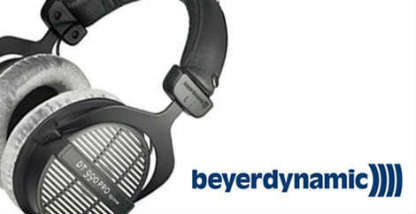 The RS1e sound is a smooth, controlled, and coherent sound with detailed dynamics. The PS1000e also has a new 50mm driver and a newly re-configured voice coil and diaphragm design, resulting in unsurpassed speed and accuracy responses.